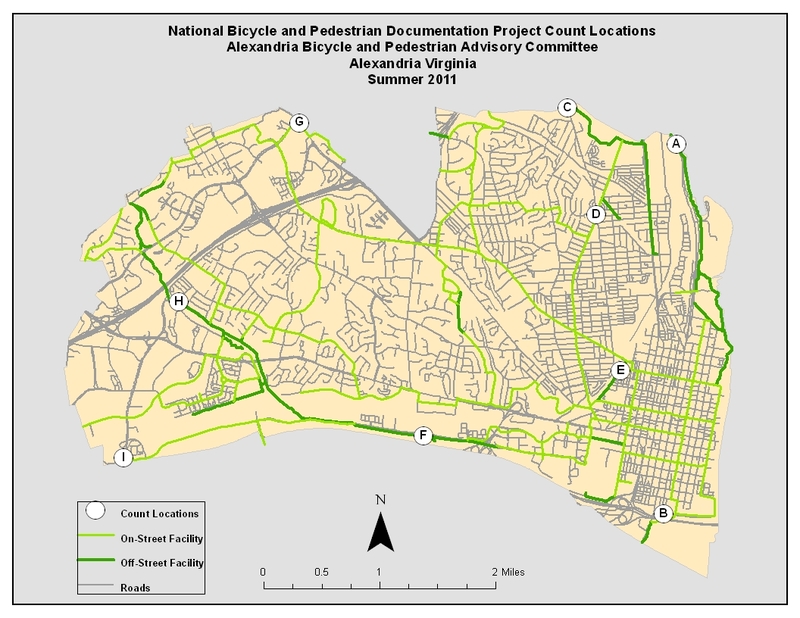 The Alexandria Bicycle and Pedestrian Advisory Committee (Alexandria BPAC) needs your help to count bicycle traffic in Alexandria on July 7 and July 9. 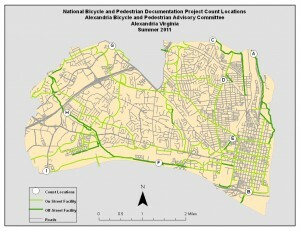 This data is crucially important to effectively lobby for more City and/or private funding to support bicycling infrastructure in Alexandria. To volunteer you must attend a mandatory training session on Monday, June 20. Email Alexandria BPAC to express your interest. Volunteers are needed on both dates at 9 locations around Alexandria. Let BPAC know in your email what day(s) you can help and what locations you prefer to be stationed at. You must attend one of the mandatory training sessions on June 20, 2011 at the Durant Center (1605 Cameron Street). The first session is from 6:30–7pm followed by a second from 9–9:30pm. 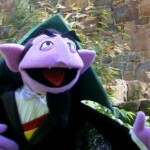 This training is required to ensure that the data is consistent. Here are the 9 locations that Alexandria BPAC will be monitoring. (Click to enlarge). This map would be more effective if the maker turned on the “name streets” label function in arc. Just Saying.